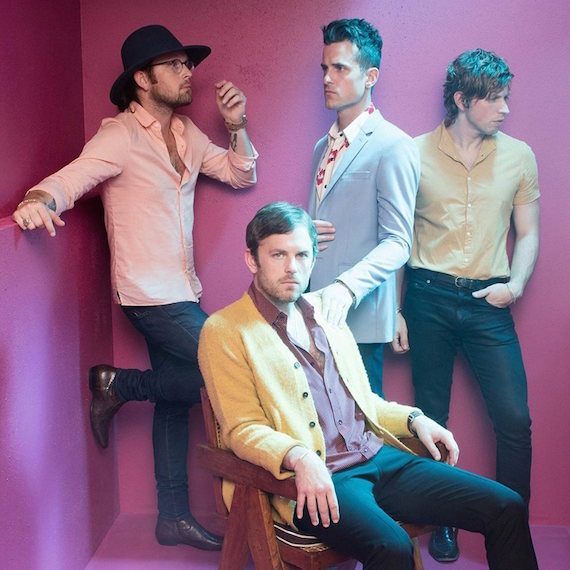 Nashville rockers Kings of Leon will release their seventh studio album, Walls, on Oct. 14, via RCA Records. The release will mark the follow up to their 2013 project, Mechanical Bull. Band members are brothers Caleb, Nathan and Jared Followill and their cousin Matthew Followill. Meanwhile, Kings of Leon are among the producers of Music City Food + Wine Festival, along with chef Jonathan Waxman, Vector Management’s Ken Levitan and Andy Mendelsohn, and Austin-based C3 Presents. That event will take place in Nashville on Sept. 17-18.